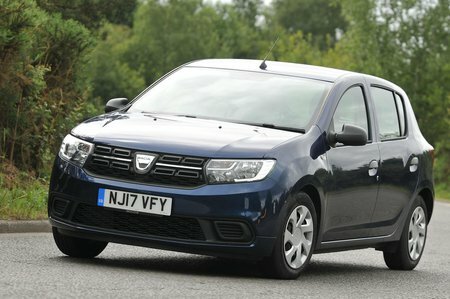 Dacia Sandero 1.0 SCe Review and Deals 2019 | What Car? Just about nippy enough around town but underpowered for anything else, especially with bums on five seats. Needs revving hard to keep up with fast-moving traffic.